One of the traditions that I love most at a wedding are the parent dances. I love seeing a bride dance with her father and a groom dance with his mom - or a bride with her mom, and a groom with her dad. Or two brides with their fathers, or a groom with his stepmother. Families come in all shapes and sizes, and I love seeing them all celebrated at events like weddings! Often the songs chosen for these dances are meaningful to the clients and their relationships with their parents and it’s a lovely, lovely time of day to document. 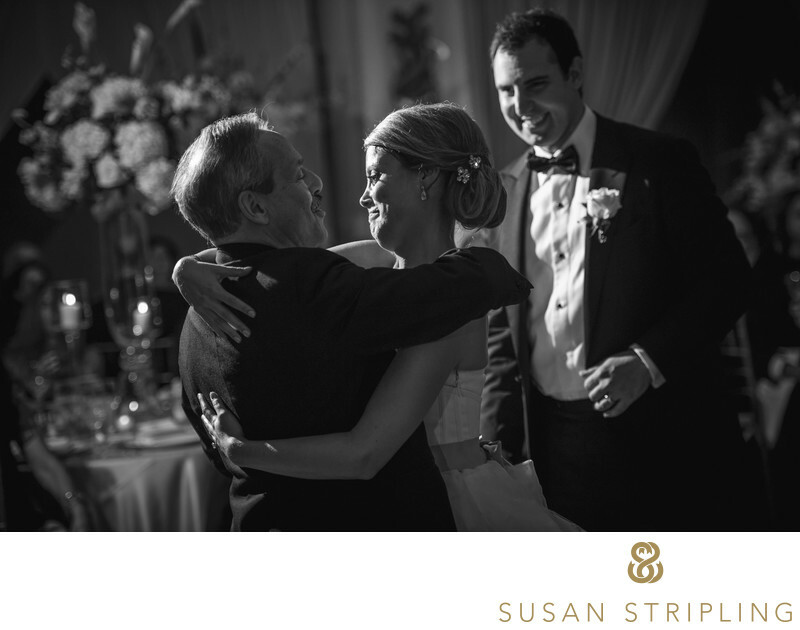 I clearly remember dancing with my dad at my own wedding and I know how important these moments are to my clients. 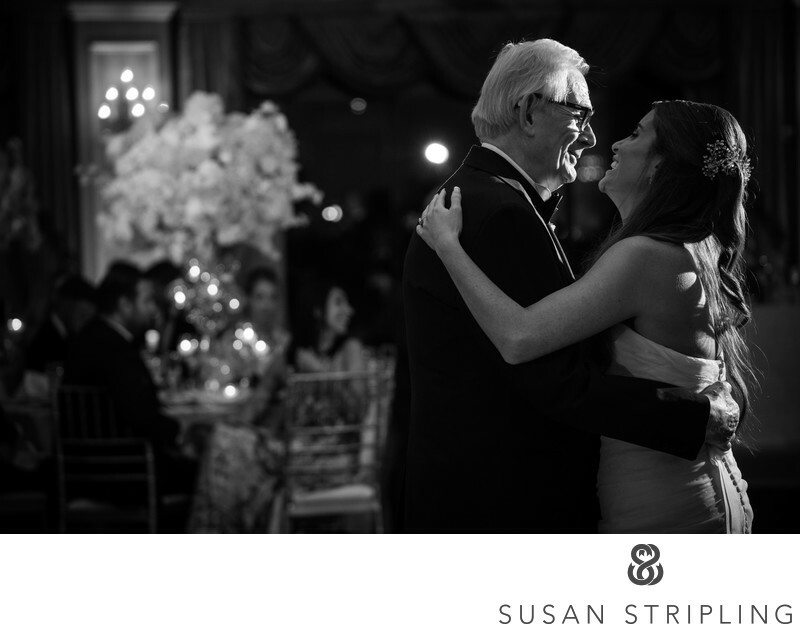 At this Ryland Inn wedding the bride and her dad had a fantastic relationship, and there were so many gorgeous moments while they danced. I love this image taken at the end of their dance. Not only do I love the way the bride is looking at her father but I love the way the groom is observing the scene from the background. Are you planning a parent dance at your wedding? What will that tradition look like for you two, and for your families? 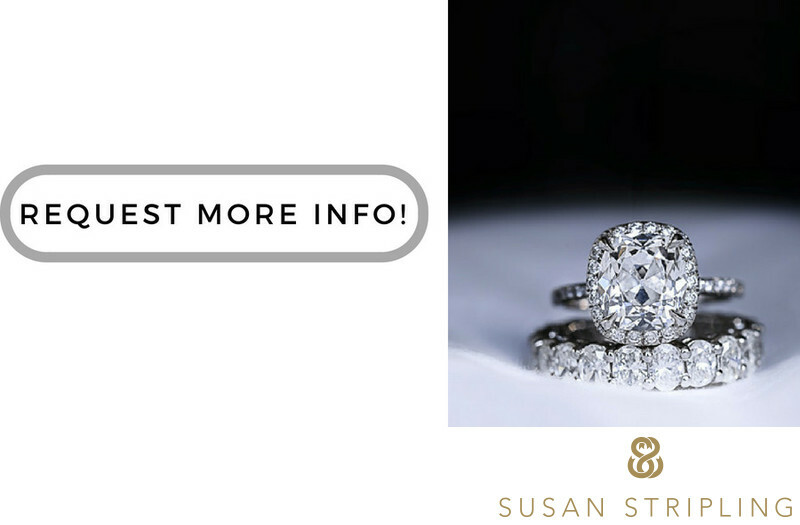 I'd love to hear more about your plans, and talk to you about your wedding photography. I look forward to you getting in touch. Location: 115 Old Hwy 28, Whitehouse Station, NJ 08889. Keywords: Park Hyatt at the Bellevue (15), philadelphia (435), ryland inn (3). 1/80; f/2.8; ISO 500; 100.0 mm.